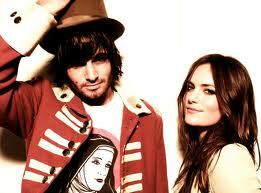 TenThings Jewelry: angus and julia stone. lately, i've been in major need of a 'serious' pick-me-up. something to take me away for awhile. usually bringing tears to my eyes. they're a brother and sister duo, and amazingly talented. i equally love both their voices. very fitting for where i am in my life at the moment. what's touching your heart these days? Summer School. Green Flash Creative Workshops. foster the people :^: pumped up kicks.